Who are the Mrs-es? 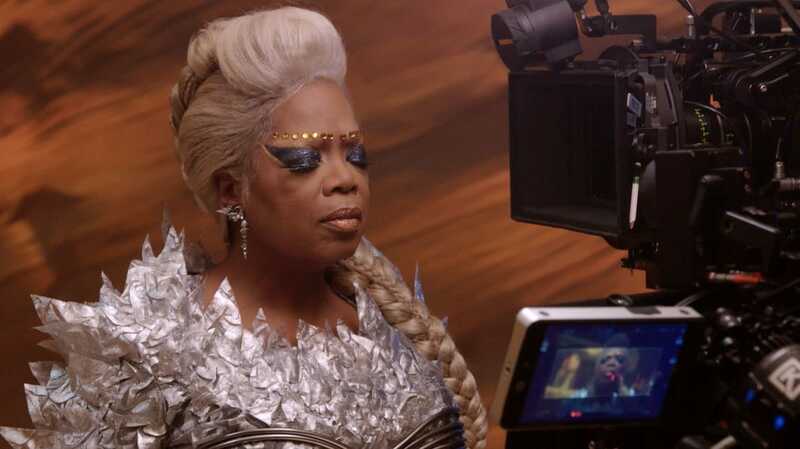 Find out how costume designers and make-up artists capture the essence of these celestial beings in this behind the scenes look with Wrinkle in Time Director Ava DuVernay and stars Reese Witherspoon, Mindy Kaling and Oprah Winfrey. 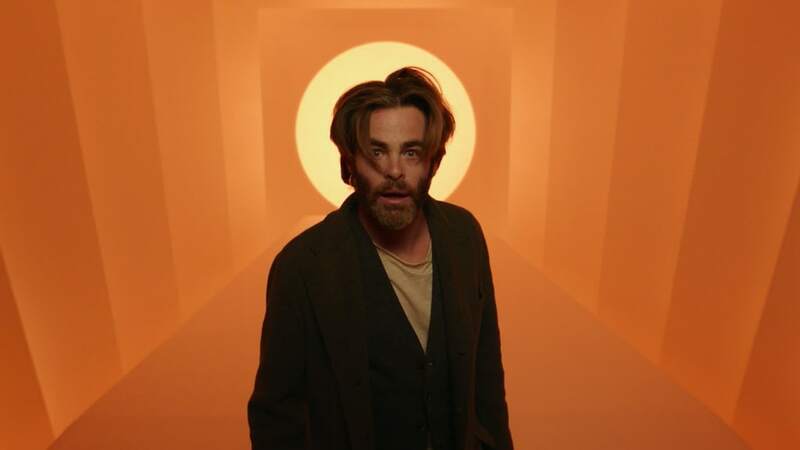 Watch that latest official trailer for A Wrinkle in Time. In cinemas 8 March 2018. 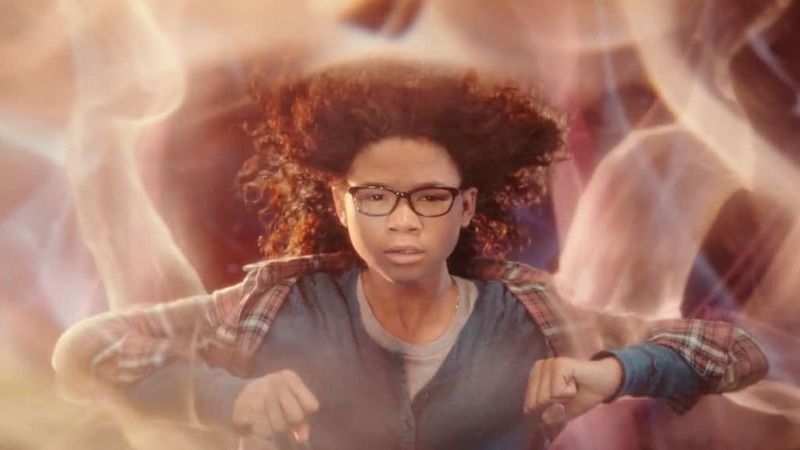 Watch the brand-new trailer for Disney's A Wrinkle in Time. Coming soon in cinemas, March 2018.